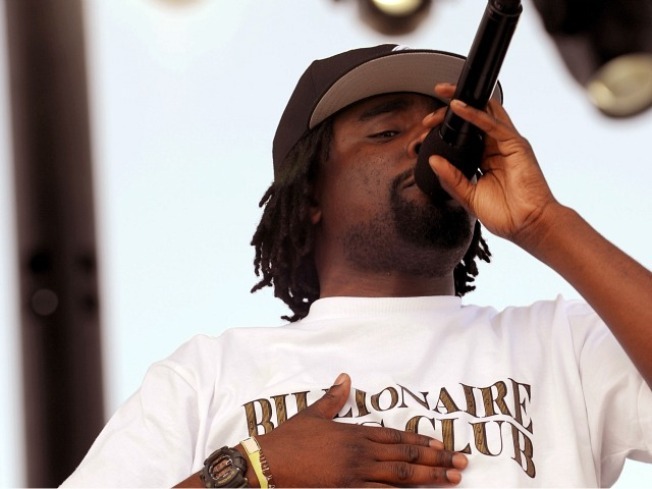 D.C.-based rapper Wale will perform at Georgetown University's annual Midnight Madness celebration Friday, reports the Georgetown Voice. Midnight Madness is the official start of the college basketball season. Students can line up at 6 p.m. for wristbands; arena doors open at 8 p.m. The Georgetown Step Team, GU Jawani and Groove Theory will also perform, beginning at 8:30 p.m.
A game of Knockout will determine one very lucky person who will get to attempt the Capital One Bank shot for a chance to win $10,000. After that, members of the men's and women's basketball teams will engage in a hoops-shooting contest. The Georgetown Pep Band and cheerleaders will take the floor before the coaches rally the students.